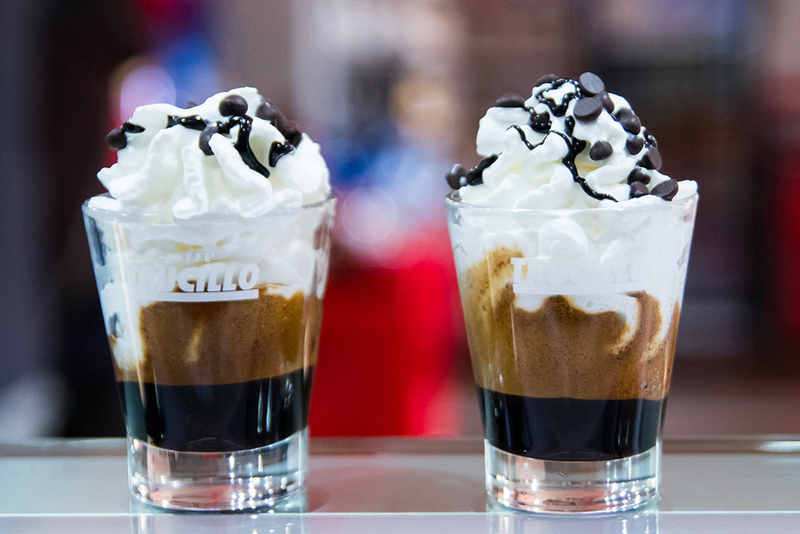 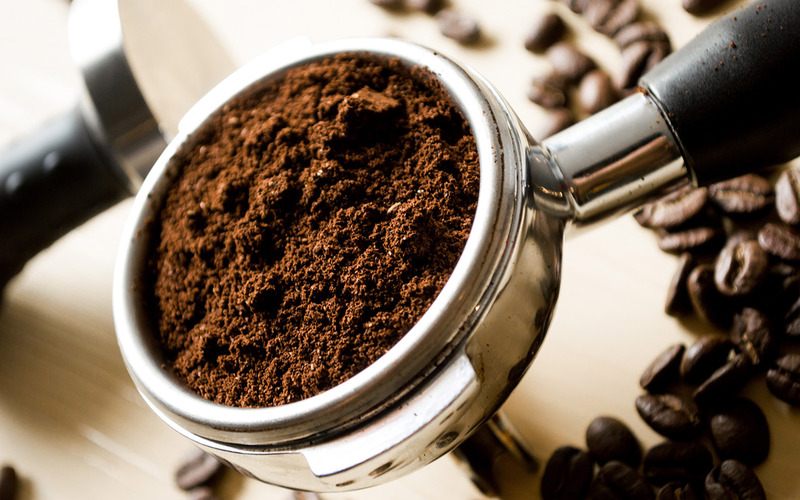 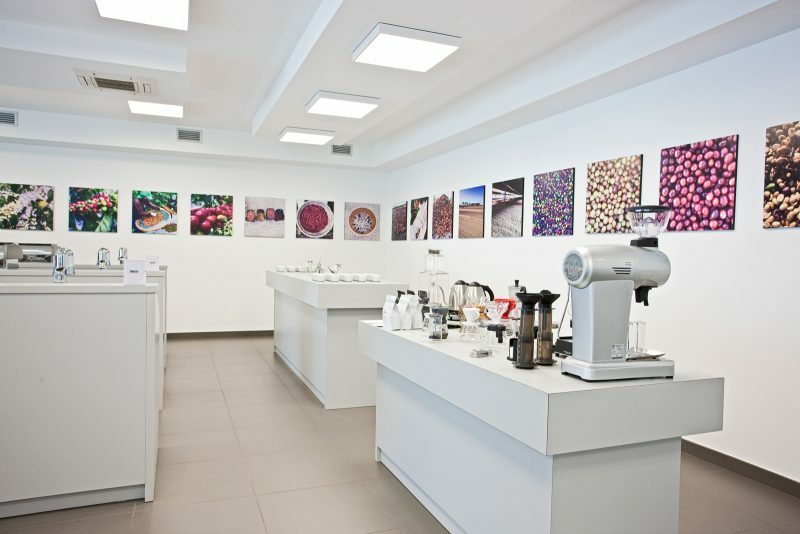 "WE TEACH THE ART OF ESPRESSO, WE EDUCATE TO TASTE, WE SUGGEST MOMENTS OF PURE PLEASURE WORTH SHARING WITH YOUR CLIENTS"
AN INTERNATIONAL LEARNING CENTER DEDICATED TO TRUCILLO CLIENTS AND SALES TEAM IN ITALY AND ABROAD. 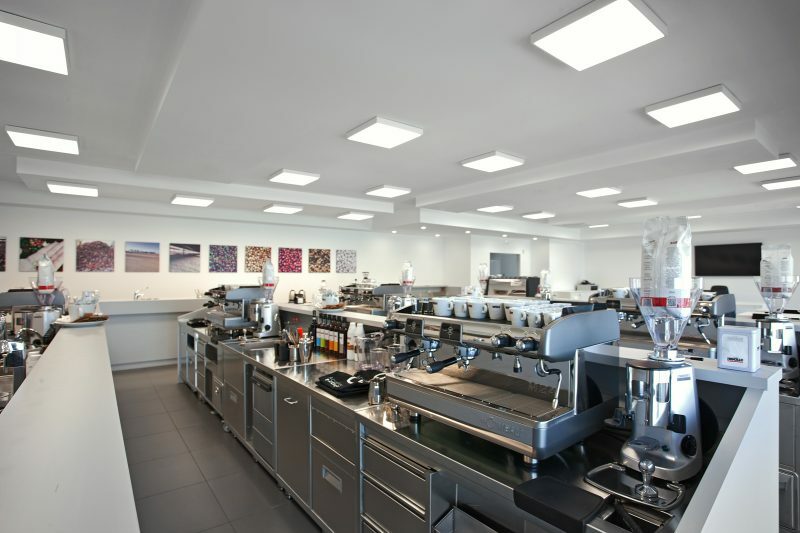 The classes, held by qualified trainers, range from theory to practice and take place into the wide spaces specifically designed for the training. 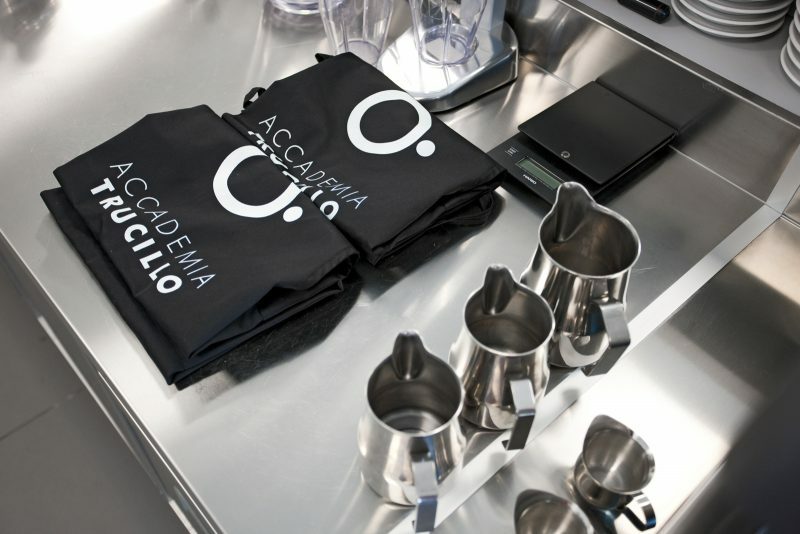 Accademia Trucillo, a classroom equipped with 7 designated stations allowing to learn the Perfect Espresso and cappuccino preparation techniques, to practice Latte Art, to explore the sensory universe through the espresso tasting techniques and the Brazilian cupping. 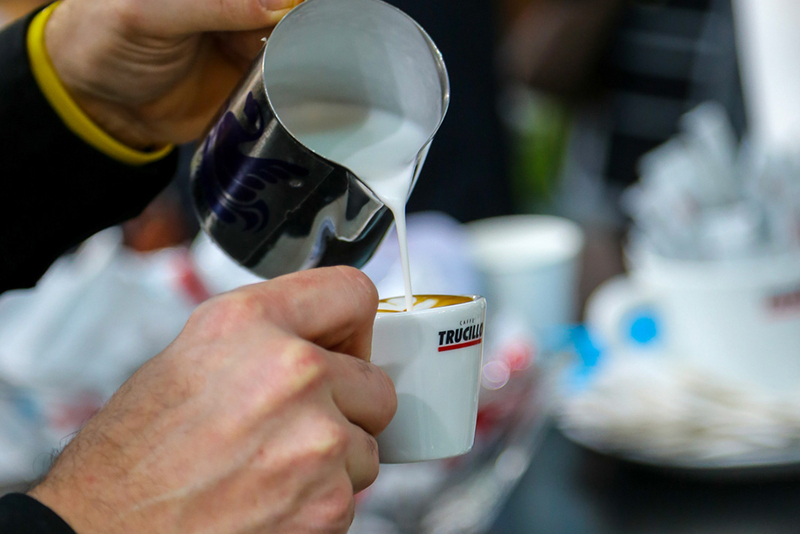 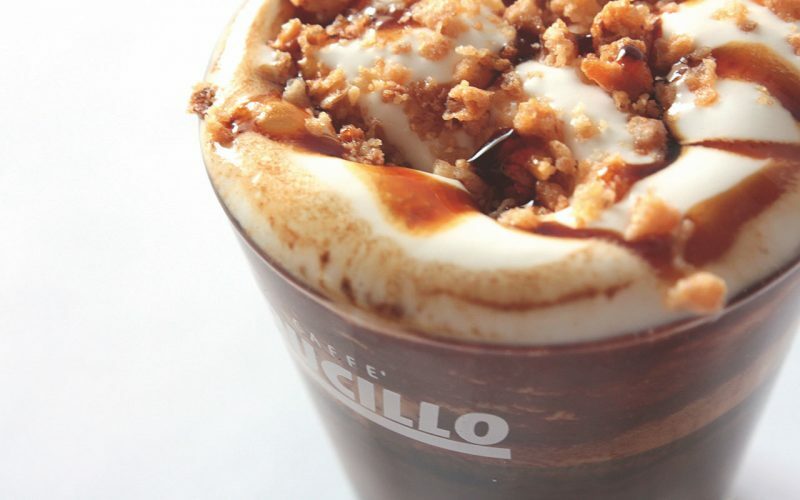 Trucillo Coffee Shop, where tradition meets and further blends with innovation through the preparation of the Italian espresso and the brewing coffee. 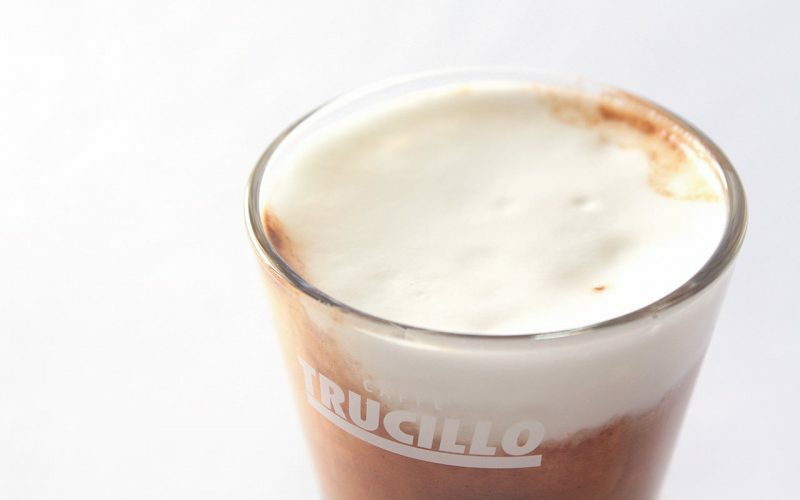 Trucillo Coffee Lounge, where coffee journeys shall be discovered. 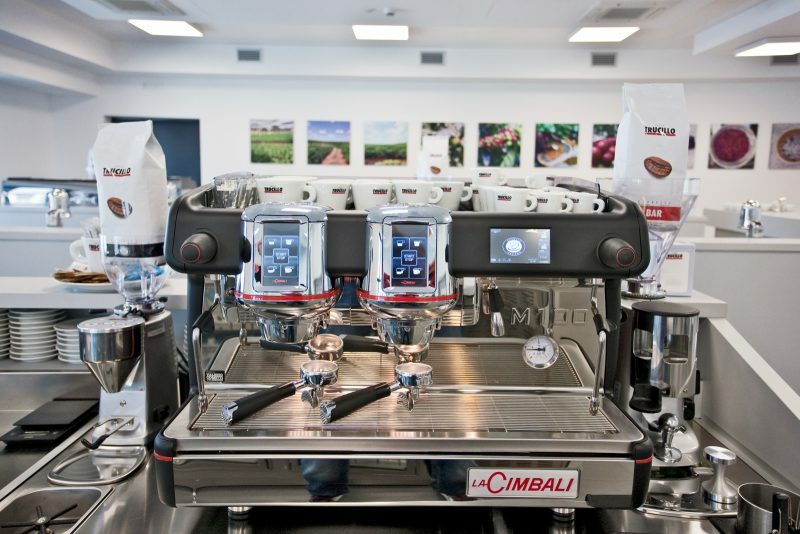 Trucillo Coffee Lab, dedicated to the quality, from green to roasted coffee. 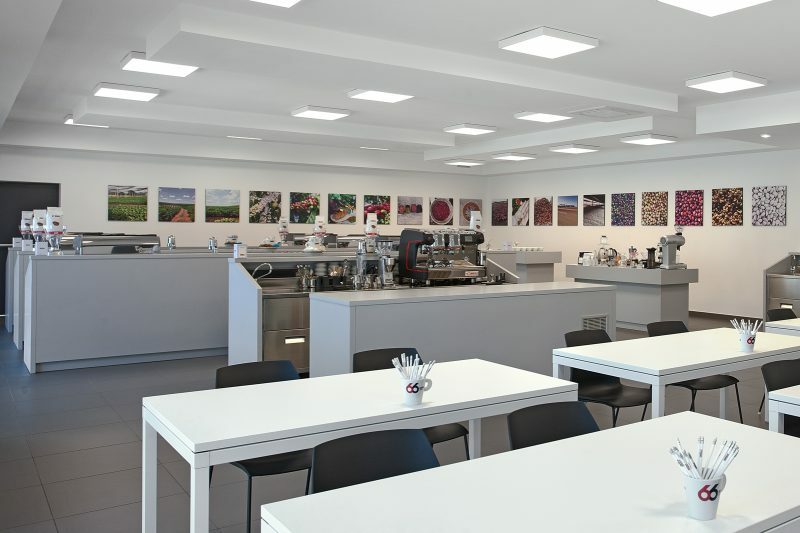 The in-class training and the facility tour turn participants into active protagonists, able to reach a complete and utter self-management of their own activity. 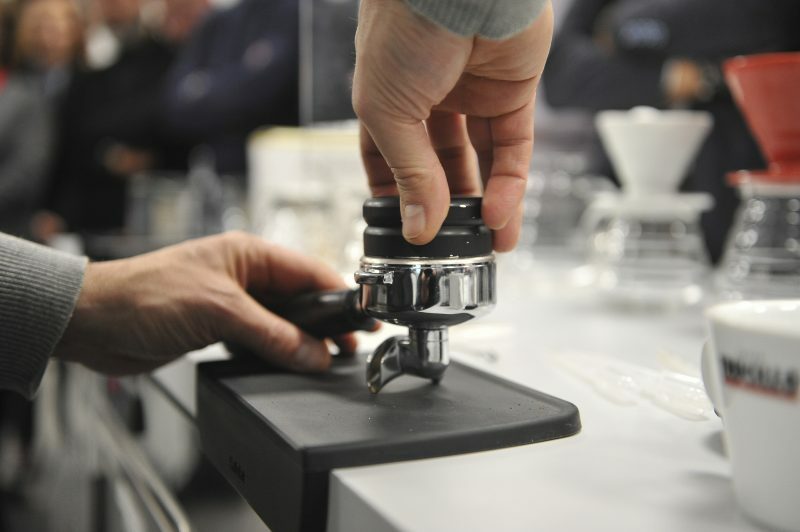 Accademia is Permanent Training Point for the International Institute of Coffee Tasters (IIAC) and Itinerant School with courses organized in Italy and abroad offering customized training directly into your bar.